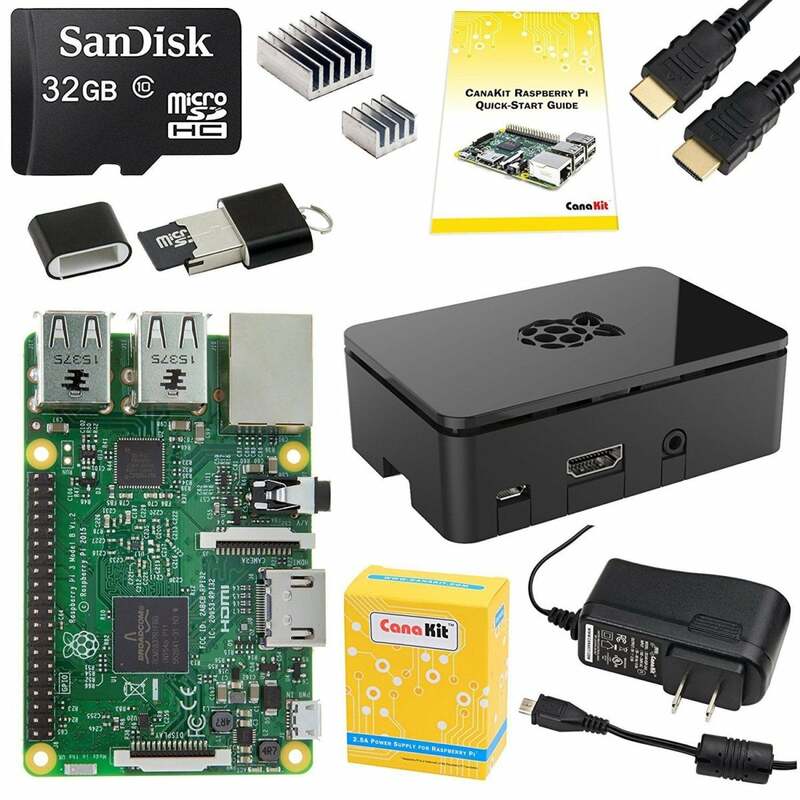 No matter what kind of RPi enthusiast you are, there's a kit for you. 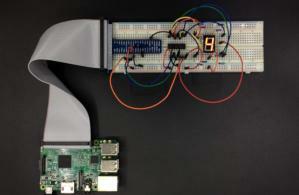 The Raspberry Pi is an incredibly flexible little computer. You can use it for a wide range of projects ranging from the pragmatic to the innovative to the nostalgic—the same hardware can power a retro gaming setup as readily as an ad-blocking server. But if you’ve never handled a circuit board in your life, getting started with a Raspberry Pi may seem intimidating. Well, fear not: There are special kits out there that make it easy for you to get started. 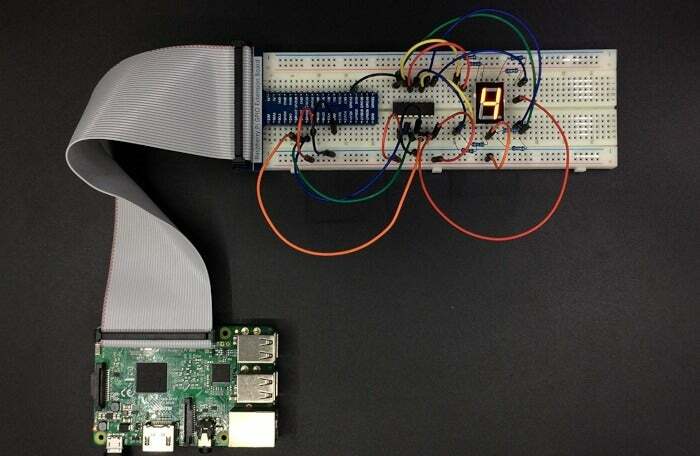 The basic ones bundle together a Raspberry Pi board and necessary components (minus the keyboard, mouse, and monitor). More advanced options come without a Raspberry Pi board and instead focus on the specialized hardware needed for a particular project. We’ve sifted through the options to find the best Raspberry Pi kits on the market. Our top picks include something for everyone, whether you want to build a simple secondary PC or dive right into advanced maker-style projects. Update 2/8/2019: We've added entries for the Freenove RFID Starter Kit and the Freenove Ultimate Starter Kit, which expand on the Raspberry Pi's capabilities. We’re kicking off this list with a kit that doesn’t include all the bells and whistles. 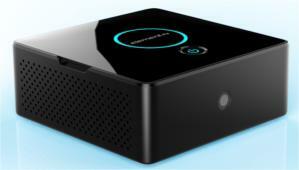 Visually similar to Intel’s Windows-based NUC kits, the Pi Desktop is a big square box that comes with an add-on board that connects to the Raspberry Pi via its GPIO pins. There’s also a variety of PC-like innards including an mSATA interface, power controller, system clock, and heat sink. All you need to bring is a Raspberry Pi 3 board, an SSD up to 1TB capacity, and a DIY can-do attitude. In no time you’ll be up and running with your own snazzy looking Raspberry Pi desktop PC. 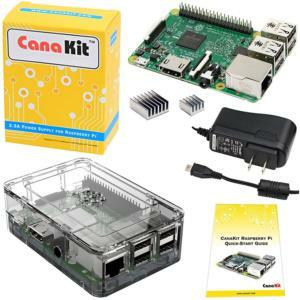 Raspberry Pi kit maker CanaKit offers a basic kit with only the essentials included. It comes with a Raspberry Pi 3 board, charger, case, and two heat sinks. The heat sinks aren’t strictly necessary, but they’re a nice touch. To get up and running, you’ll need to add a microSD card, keyboard, mouse, and HDMI cable. This kit is a healthy step up from the basic starter pack. 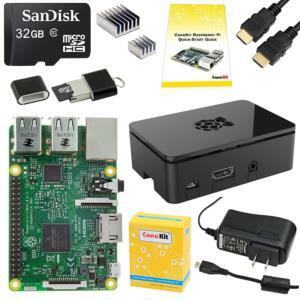 CanaKit’s Complete Starter Kit includes everything you need to get started with a Raspberry Pi: You get a Pi 3 board, a 32GB microSD with the NOOBS operating system pre-installed, a case, power adapter, two heat sinks, and HDMI cable. If you want to dive right in without having to wait for separate shipments for your components, this particular kit’s the way to go. 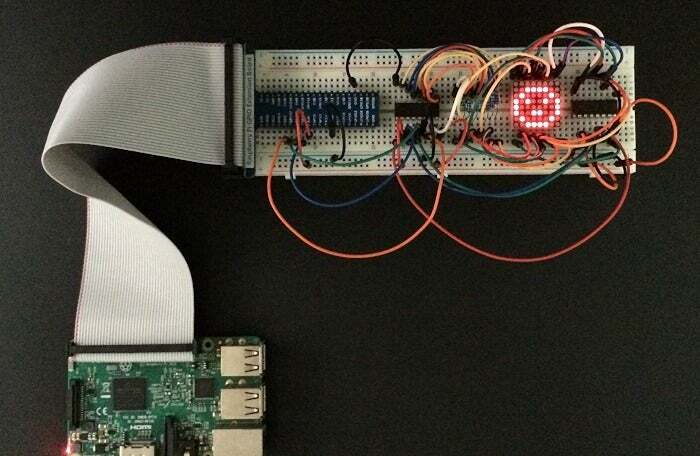 One of our favorite uses for the Raspberry Pi is as a classic gaming console. If you don’t want to scour Amazon and other retailers for the materials you need, this gaming kit from Pi Hut puts it all together for you in one place. In addition to the Raspberry Pi 3 and accompanying case, you get two Super NES-like game pads, a blank microSD card, microSD to USB adapter if you need it, power supply, and a six-foot HDMI cable. For legal reasons, the retailer can’t supply the operating system or video game ROMs, so you’ll have to download all of that stuff on your own. If you aren’t sure how to get started, we’ve got a handy tutorial on how to build your own Pi-based retro gaming console. 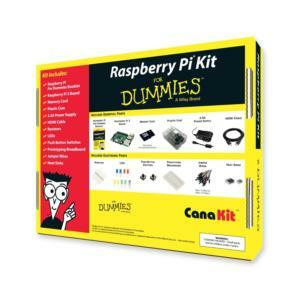 The Raspberry Pi for Dummies kit is great for anyone who wants to get into the hardware hacking craze. It includes a Raspberry Pi for Dummies booklet, which serves as a primer for working with the Raspberry Pi and starting your own projects. The hardware in the kit is what you’d expect: a Raspberry Pi 3 board, microSD card with the NOOBS operating system installed, power supply, Raspberry Pi 3 case, six-foot HDMI cable, and two heat sinks. You also get a breadboard, jumper wires (M/M and M/F), LEDs, push button switches, Ohm resistors, and a GPIO quick reference card. Now this is an interesting project kit for air travel fans. It lets you transform your Raspberry Pi 3 into an ADS-B (automatic dependent surveillance-broadcast) ground station—you’ll receive real-time data from airplanes within range of the included FlightAware antenna. 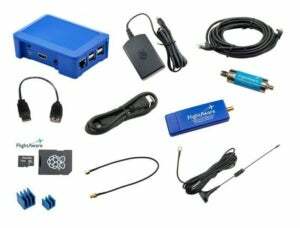 The kit includes the Raspberry Pi 3, a Raspberry Pi case, microSD card with PiAware software installed, power supply, video cable, ethernet cable, heat sink, FlightAware Pro Stick or Pro Stick Plus, USB cable, 1090MHz antenna, 1090MHz band-pass SMA filter, and a keyboard. 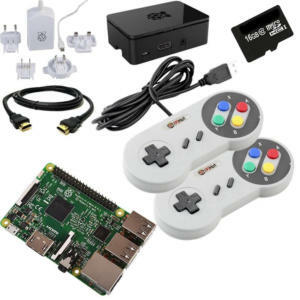 This kit is customizable, so make sure you go through the various choices ModMyPi offers before paying. If you find yourself wishing your Raspberry Pi 3 could be a laptop, this kit from Adafruit is for you. 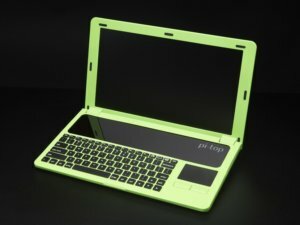 You’ll have to bring your own Raspberry Pi board, but it has everything else you’ll need: a 14-inch 1080p screen, easy access to the Pi as well as any other cables or USB devices, an 8GB SD card with Pi-Top OS, various cables and screws, and charger. This second-generation PiTop Kit is compatible with multiple Raspberry Pi boards, including the new Raspberry Pi 3 Model B+. The Google AIY voice kit isn’t for creating your own personal desktop. Instead it’s designed to create a DIY Google Home using a Raspberry Pi 3. Once again, you don’t get the Raspberry Pi board with this kit. It comes with a voice HAT accessory board, voice HAT microphone board, a three-inch speaker, a push button, wires and assorted components, and a cardboard box and frame to house the whole project. To complete the project, you’ll need a Raspberry Pi 3, microSD card, Philips screwdriver, and tape. 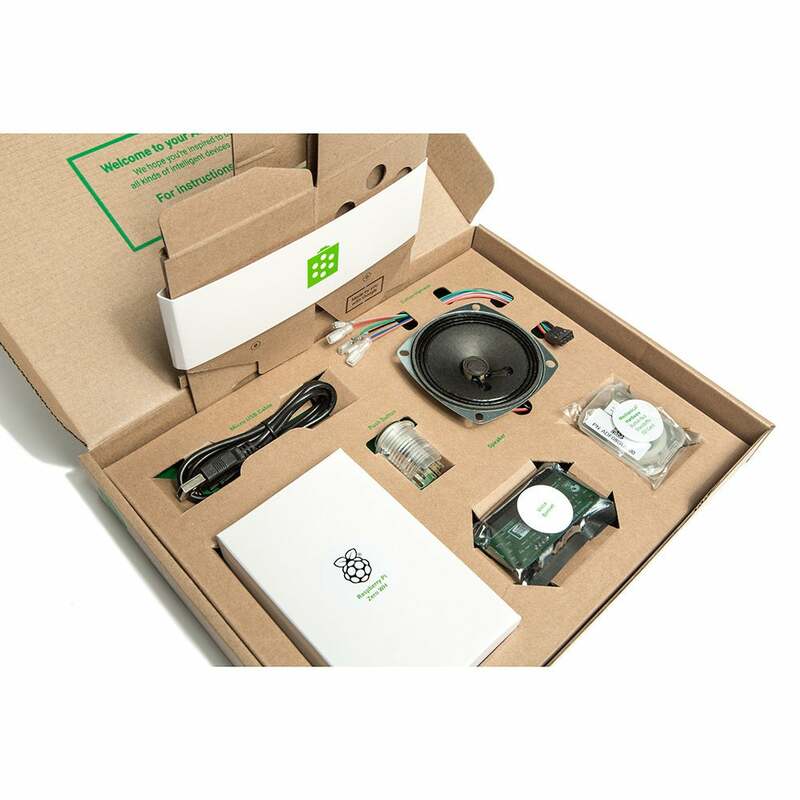 Google has a second version of its AIY voice kit that makes it a lot easier to assemble a DIY Google Home. 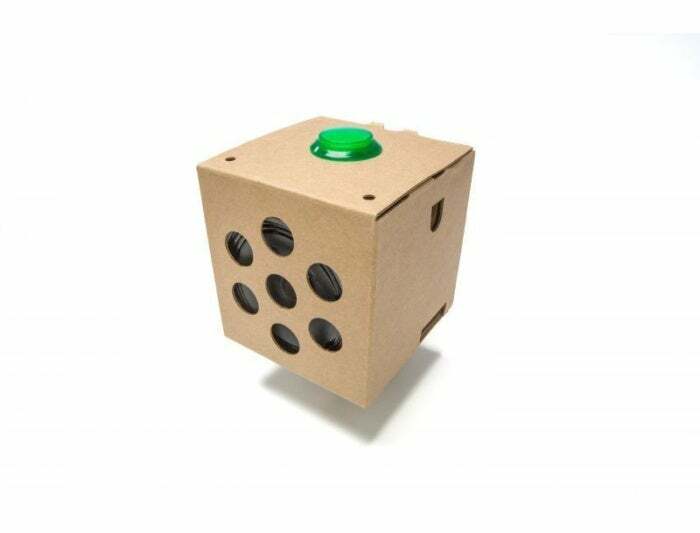 This model comes with the usual key components including a speaker, voice HAT, and push button. The big difference between this kit and the previous version is it comes with the Raspberry Pi Zero WH board as part of the kit, as well as a pre-loaded SD card. You can instead opt to choose to buy a Raspberry Pi 3 separately, of course. There's also a companion app for Android to make wireless setup and configuration easier—iOS and Chrome companions are also in the works. Similar to its voice kit companion, the newest version of the Vision Kit comes with an included Raspberry Pi Zero WH board and pre-loaded SD card. This kit helps DIYers create an intelligent camera that can "recognize objects, detect faces, and emotions." The other key components are the Raspberry Pi camera, Vision HAT, push button, button harness, privacy LED, and buzzer. It also works with the same AIY companion app, and the upcoming ones for iOS and Chrome. 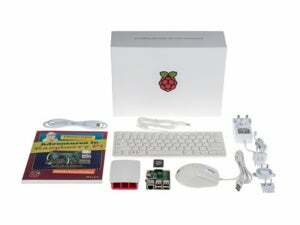 Some Raspberry Pi kits include the board and everything you need to get started. Others, like the Freenove RFID Starter Kit, don't bundle in the actual Raspberry Pi but instead give you a whole lot of tools for hardware hackery. This kit focuses on projects that include radio frequency identification (RFID) with components such as a keypad, breadboard, stepping motor, and (of course) an RFID module. Freenove offers 53 projects with the kit that involve three programming languages: C, Python, and Java. This particular Freenove kit that comes practically everything you need to start hardware projects: the Ultimate Starter Kit includes more than 200 trimmings for 57 projects. The only thing missing is the Raspberry Pi itself. This package includes a breadboard, stepping motor, keypad, joystick cap, and switches, LED lights, wires, and resistors. The included tutorials and projects use three programming languages: C, Python, and Java. This story, "Best Raspberry Pi kits: 10 options for beginners and experienced makers" was originally published by PCWorld.